The GP14 Class Association has benefited from having an insurance scheme with the UK’s leading boat insurers for over 60 years. The scheme, handled by Craftinsure.com, provides a convenient and cost-effective way to insure your GP14, with the backing of Navigators & General (part of the Zurich Insurance Group) as underwriters. The insurance scheme is open to all GP14 owners. To obtain a quotation (and immediate cover if required), simply click on www.craftinsure.com or call Craftinsure on 0345 2607 888 (1800 844 100 from ROI). Reduced charges for special extensions (including no additional premium for Southport 24 Hour Race). Special consideration in the event of previous claims when transferring to the scheme (call for details). In addition, a contribution is paid to the Association for each GP14 insured with Craftinsure, helping to reduce membership costs. Policies provide cover on a ‘New for Old’ basis on all items apart from sails or covers over 3 years old (where a deduction of one third of the replacement cost applies), and outboard motors. 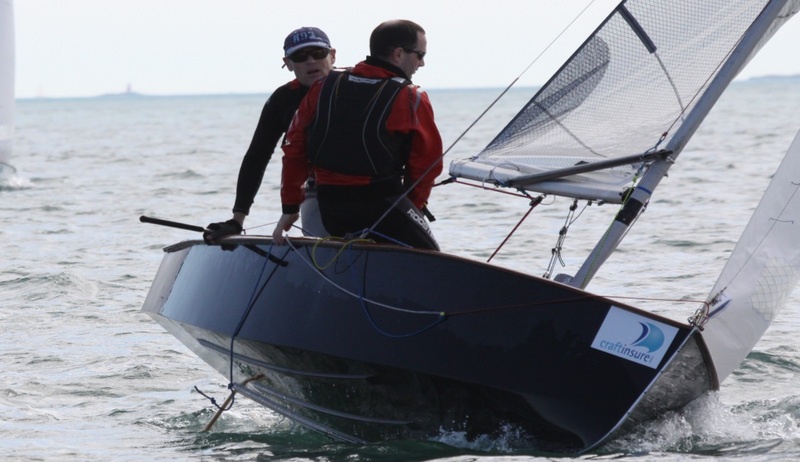 Claims are handled by dinghy sailing insurance specialists and you can track your claim progress on line. There is also a 24-hour Claims Helpline (0345 2607 999).